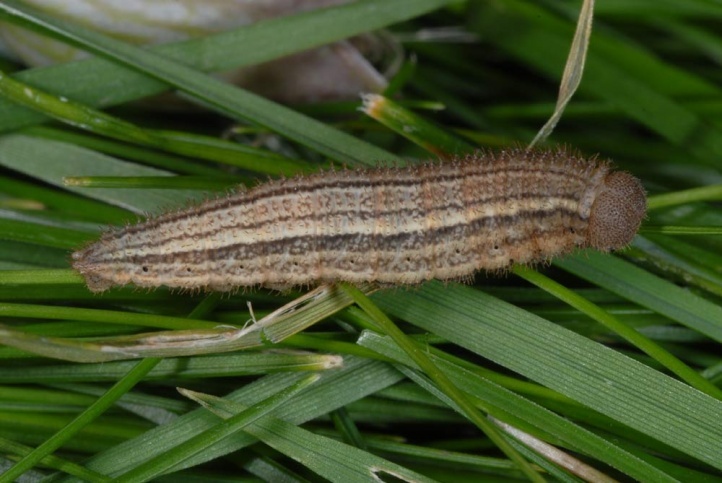 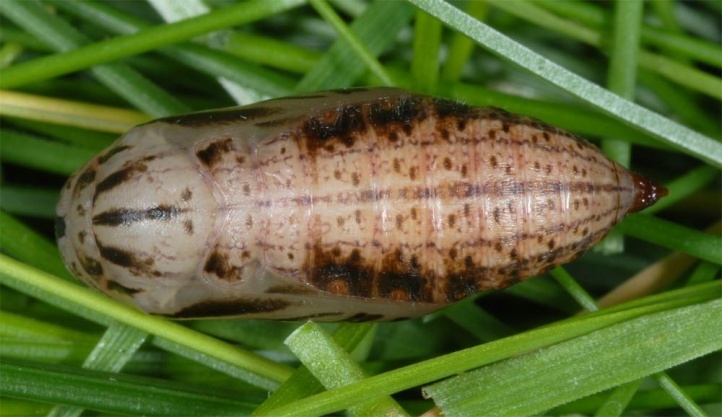 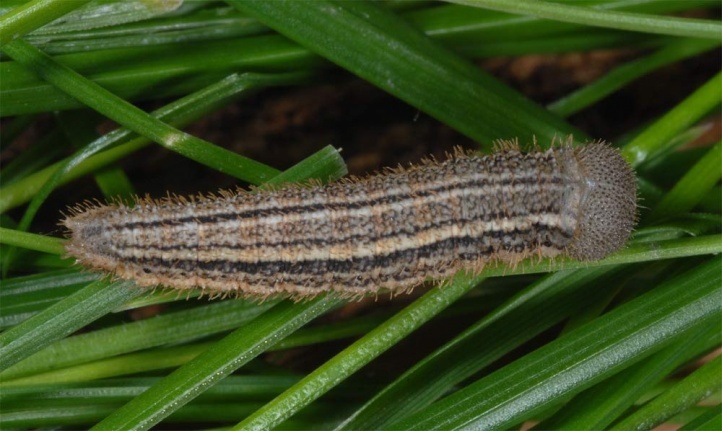 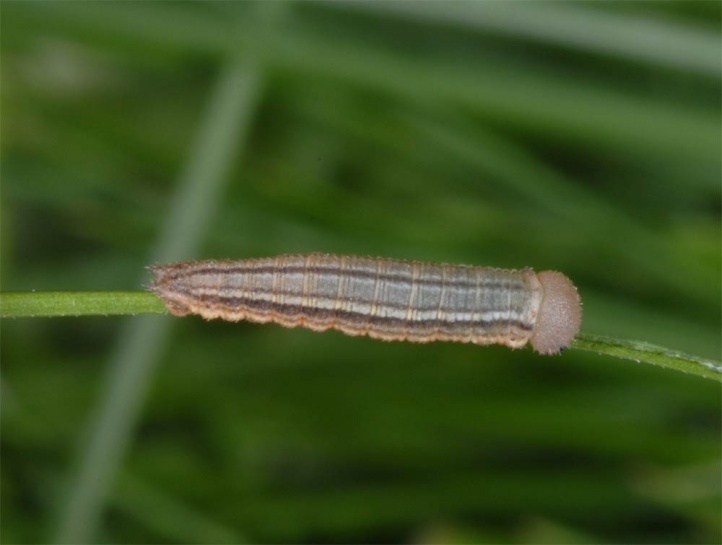 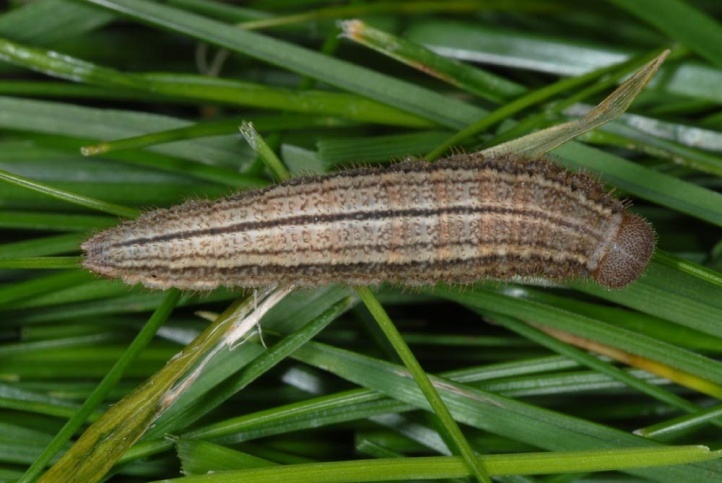 The larvae feed on grasses (Poaceae and Cyperaceae) with moderate to higher production such as Carex ferruginea or Poa alpina. 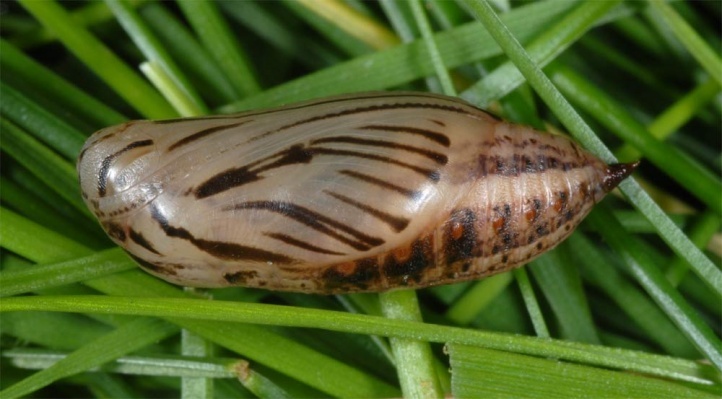 Erebia oeme occurs in a variety of more or less open, wet or dry, grassy habitats of the higher mountains from about 1200 meters above sea level, often even lower. 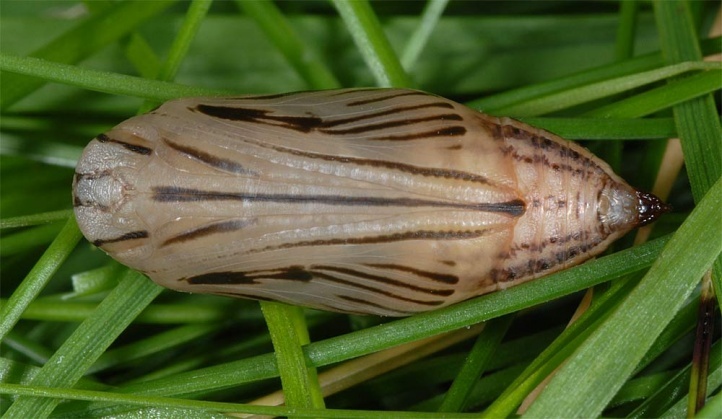 However, Erebia oeme is most common in Carex ferruginea dominated grasslands. 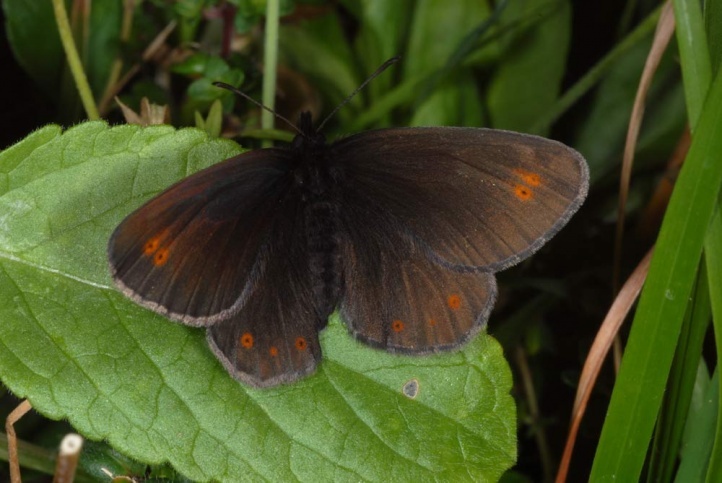 In the northern Pre-Alpes (e.g. 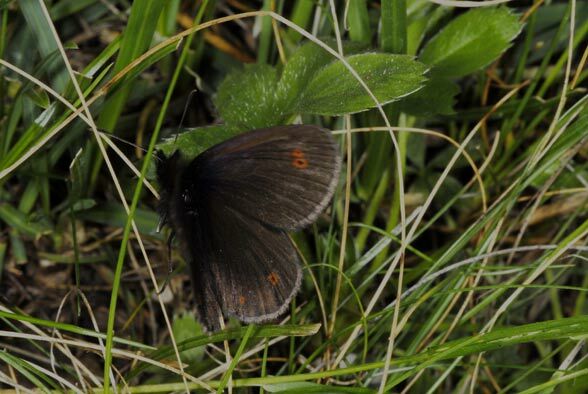 Southern Germany), Erebia oeme can also be observed on the lower and outer mountain ridges as near Immenstadt. 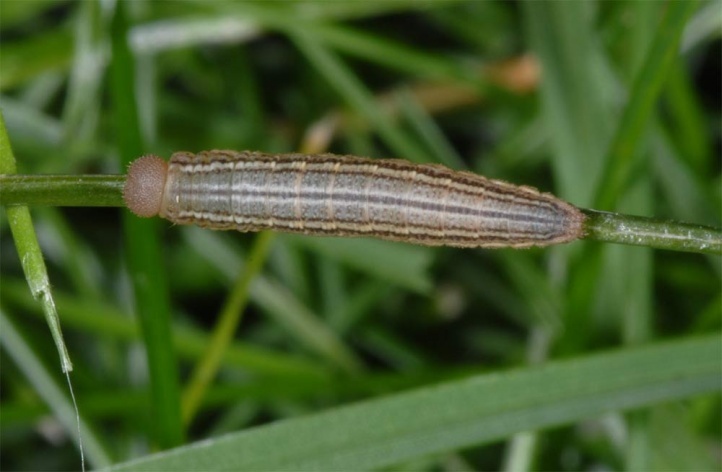 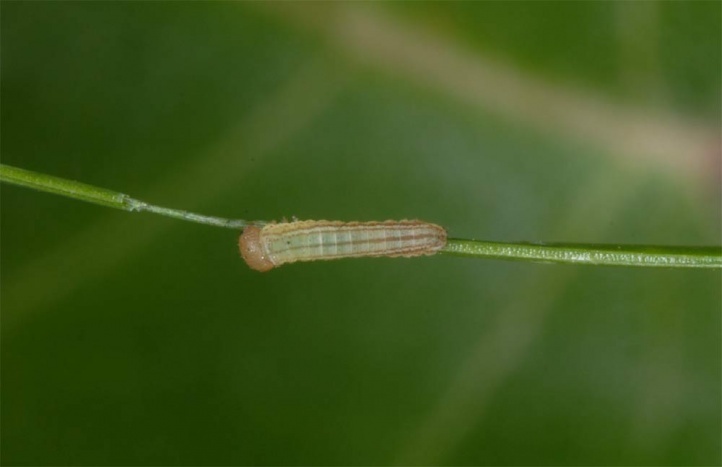 Erebia oeme has a single-year or at higher elevations, two years development with overwintering caterpillars from L2 or later (mostly at lower altitudes in penultimate instar). 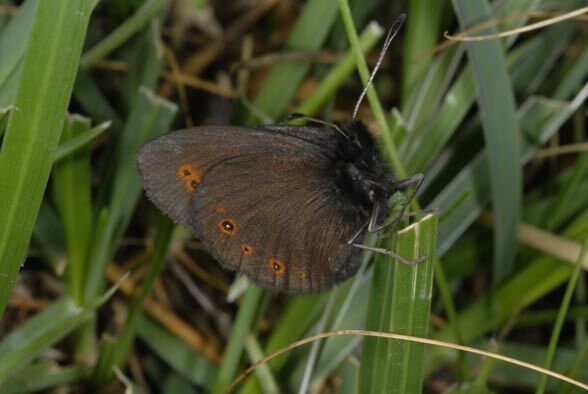 The adults fly very early in June/July, but more rarely in high altitudes still in early or mid-August. 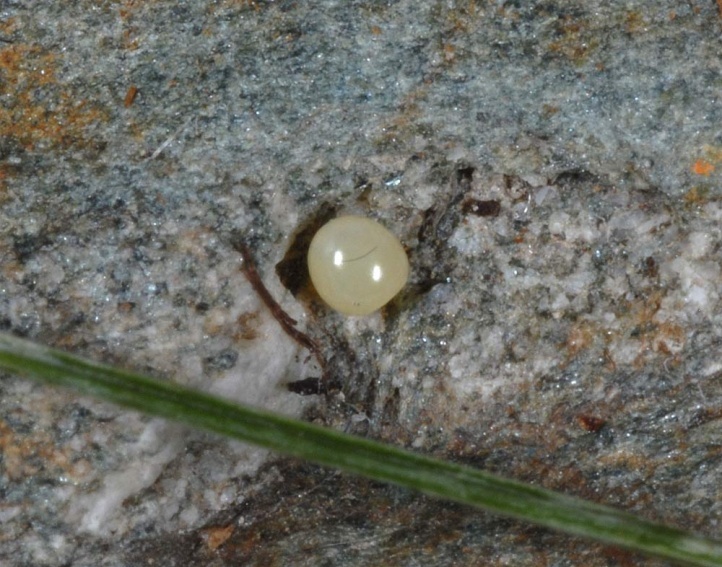 The eggs do not adhere to the substrate, but tumble down. 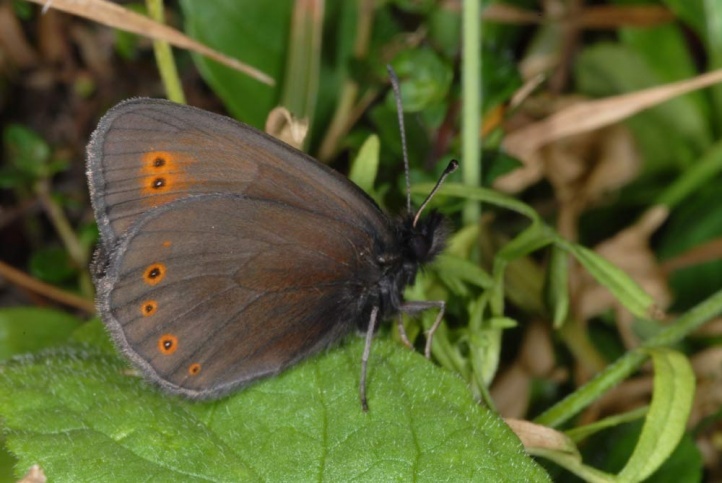 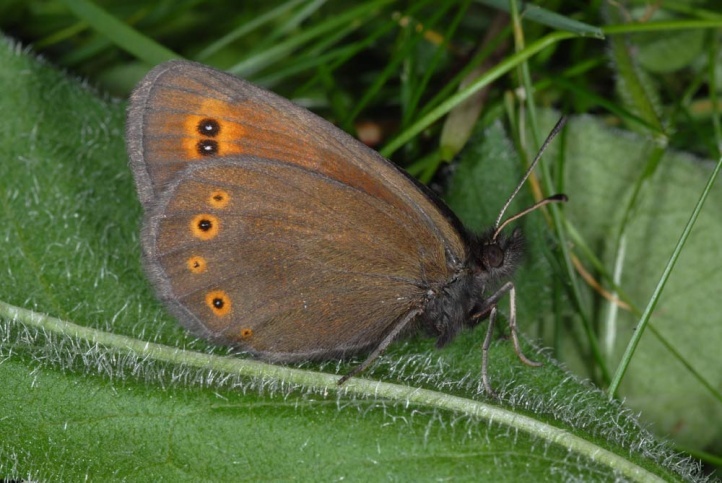 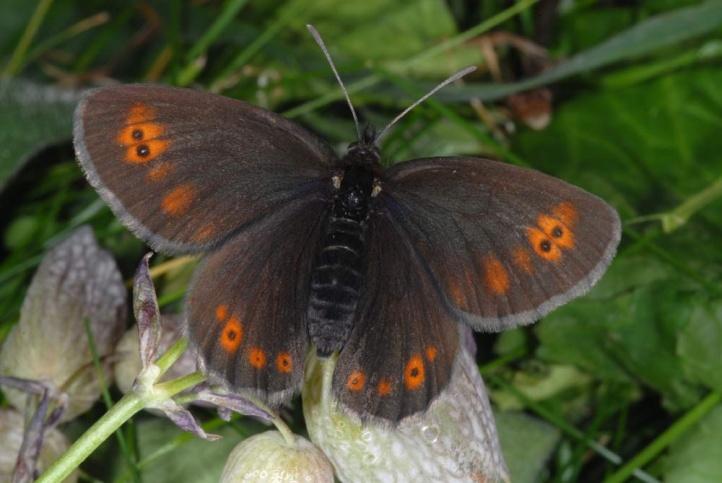 Erebia oeme is still not endangered severly, but local populations disappear due to tourism (infrastructure works) and at lower altitudes due to more intensive agriculture and forestry. 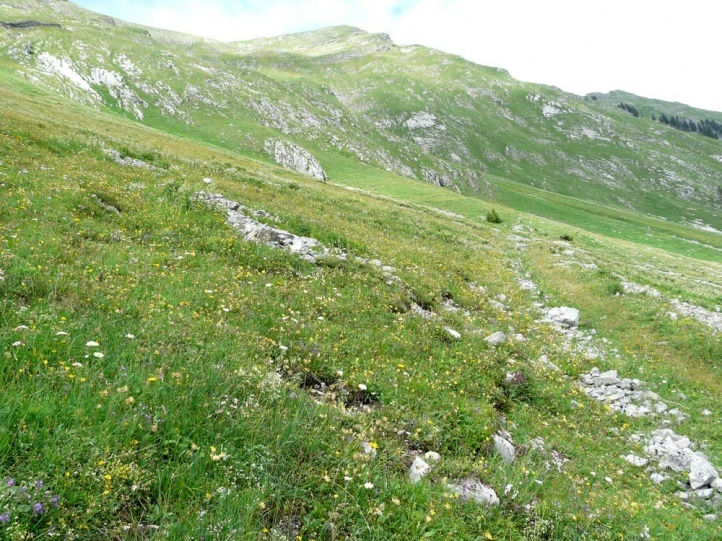 The distribution extends from the Pyrenees through the Massif Central and the Alps (missing in the Southern Alps) to the Balkans.